Apple Music has full integration with the Apple Watch and now its biggest rival wants in on the smart device action. 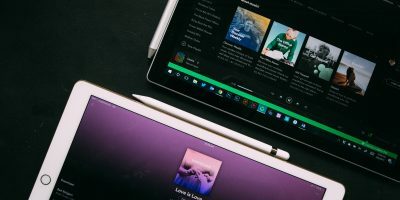 Spotify has announced that from next month its app for Wear OS, the Google-owned operating system for smartwatches and other wearable devices (previously known as Android Wear), will go live. 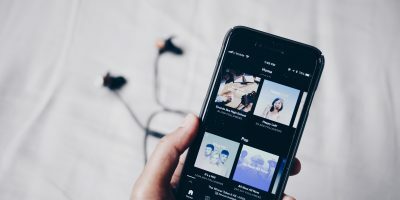 In short, this will allow users to control Spotify from their smartwatch; but it will also, via Spotify Connect, allow users to play music through their connected speakers. From next month, Spotify will be auto-installed on Fossil Gen 4 smartwatches and Michael Kors Access Runway smartwatches. The sell from Spotify is that this is much easier for people “on the go” to control their music without having to constantly take their phone out of their pocket, but really it’s largely about targeting people at the gym or jogging. This is not, however, a total step into the unknown for Spotify, with Engadget noting that it was integrated with Android Wear back in 2015 but this was not regularly updated.